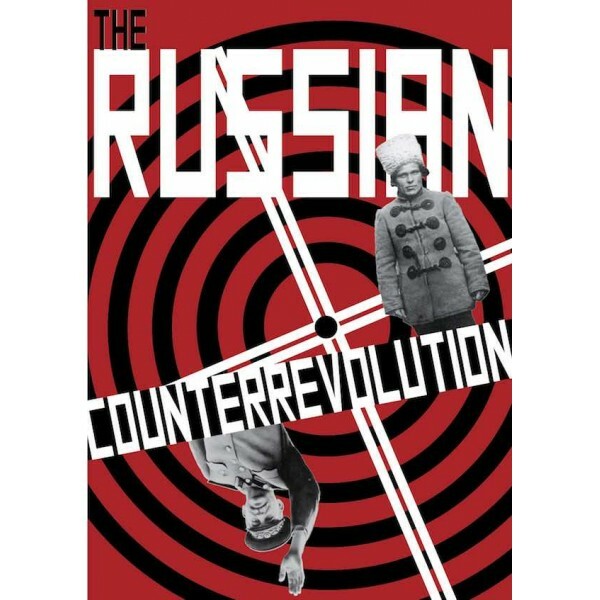 Revolution and running up to the treaty between Stalin and Hitler. It includes a treasury of quotations from some of the anarchists who helped make the revolution only to perish under the heel of authoritarians. This is a revised and expanded version of the texts Crimethinc published on the anniversary of the Russian Revolution—”One Hundred Years after the Bolshevik Counterrevolution” and “Restless Specters of the Anarchist Dead“—complete with a new introduction and additional archival material. 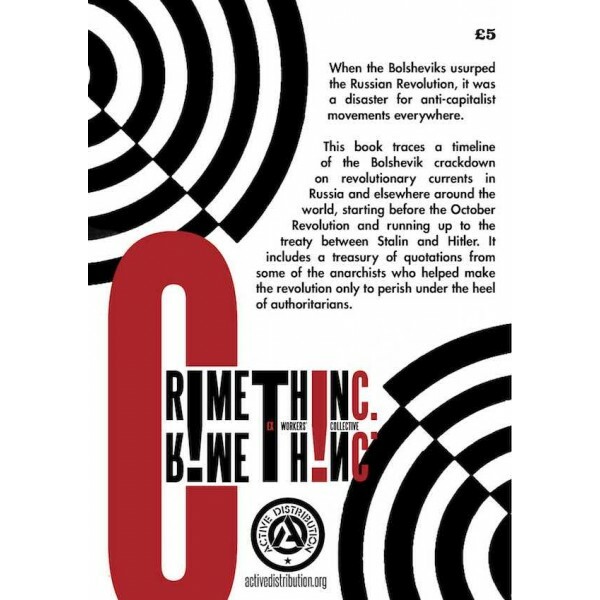 The book was designed and edited by Crimthinc and then published by Active.